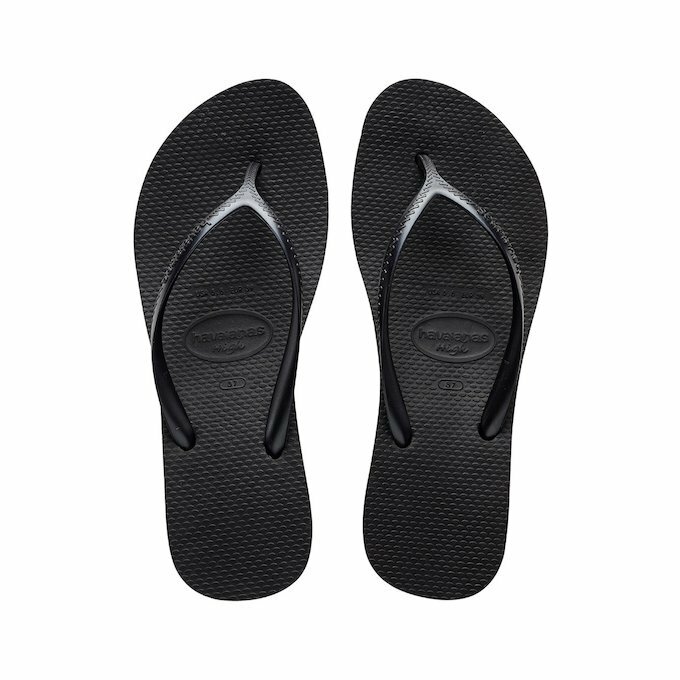 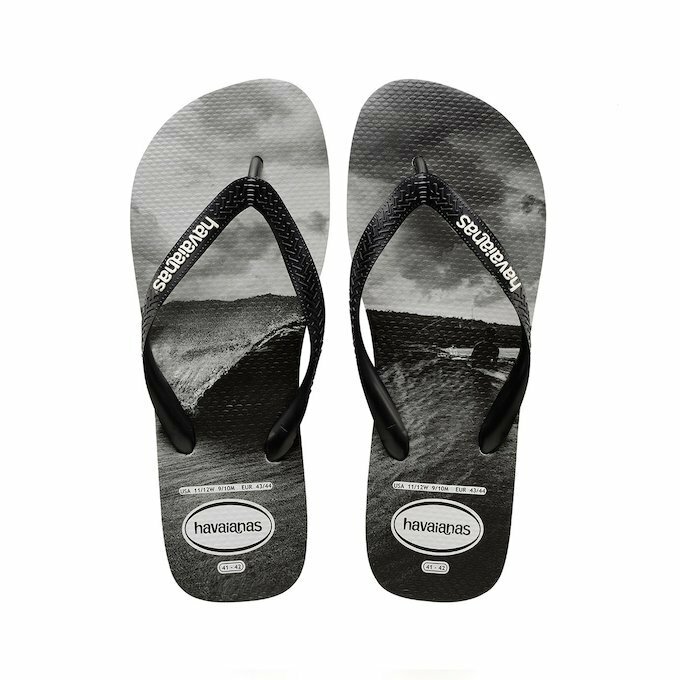 Havaianas are not just the most fashionable flip flops, but rather, thanks to its rubber sole, it is the footwear that will bring you all the comfort you are looking for on those long summer days, in a timeless design that will ensure they remain in your wardrobes for many years to come. 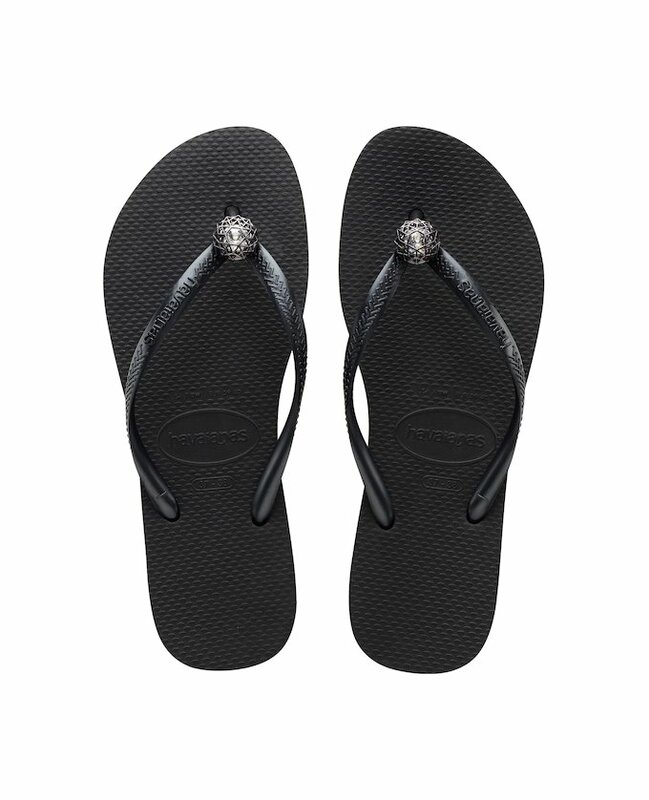 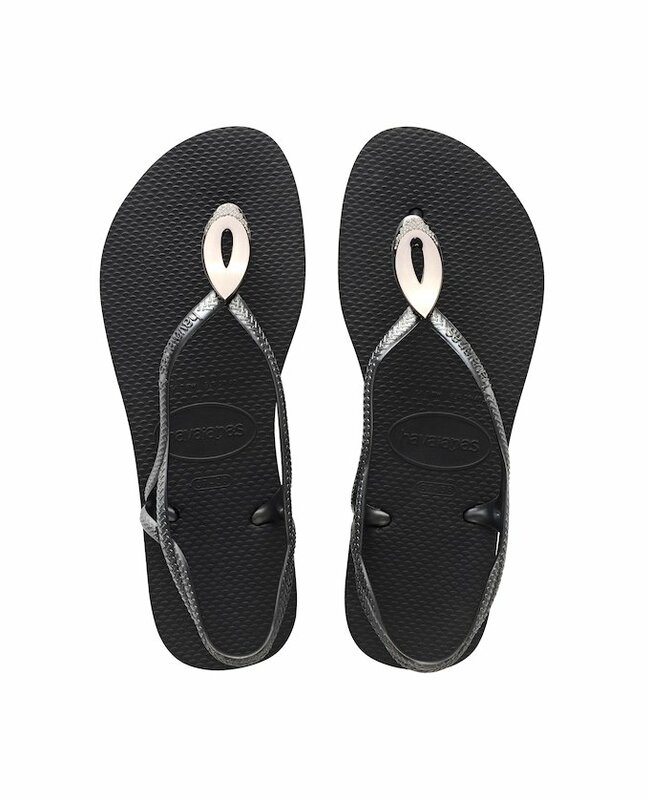 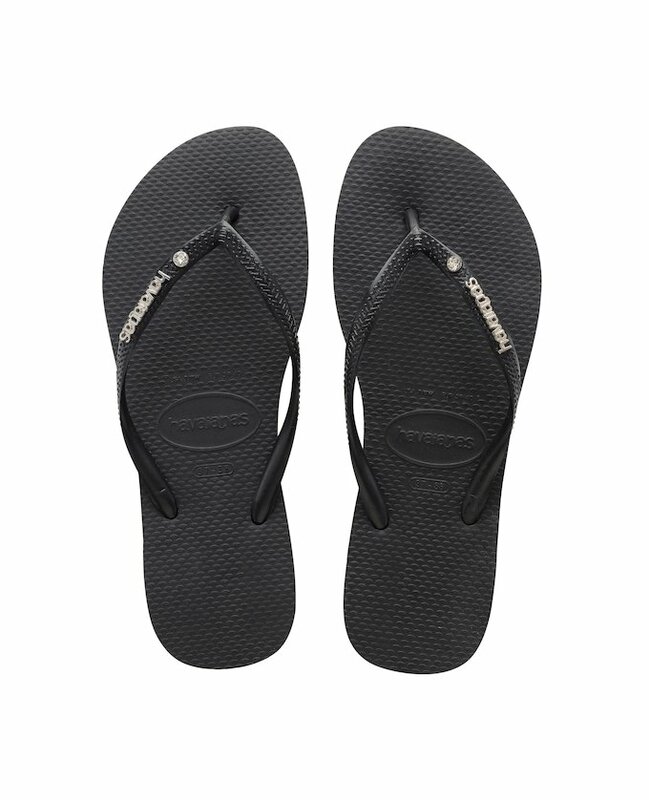 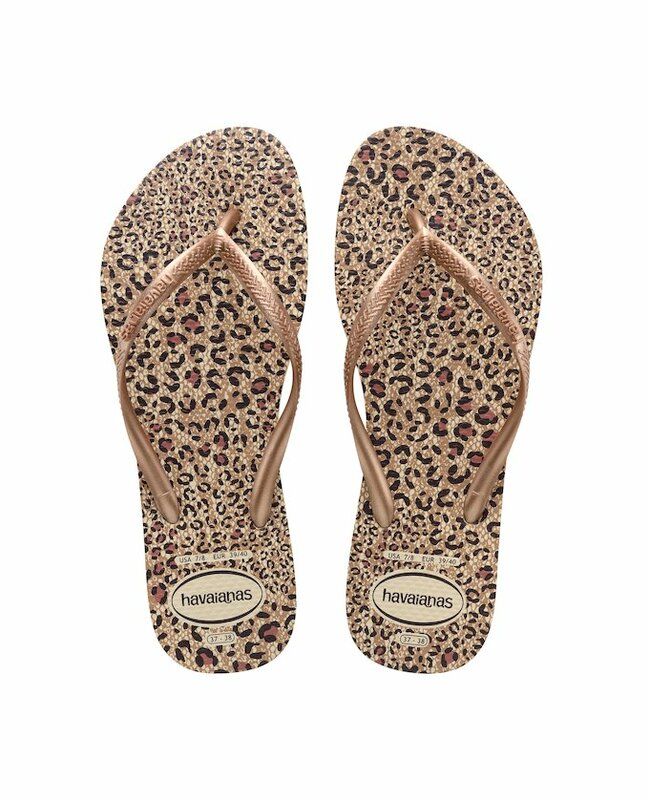 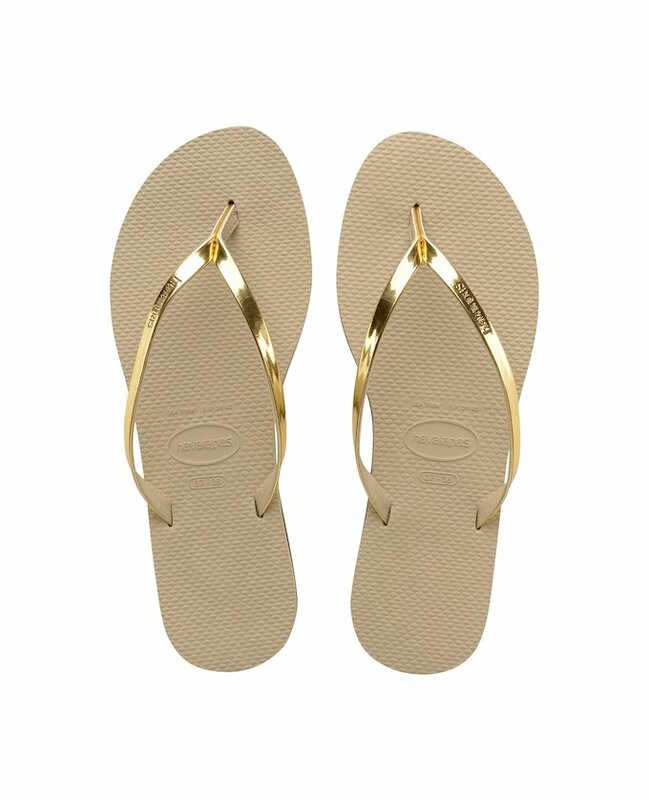 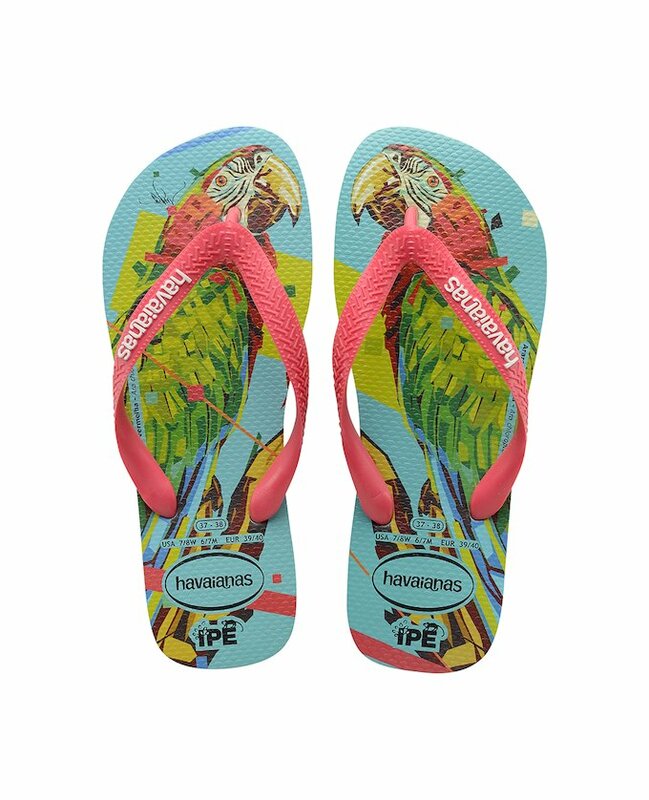 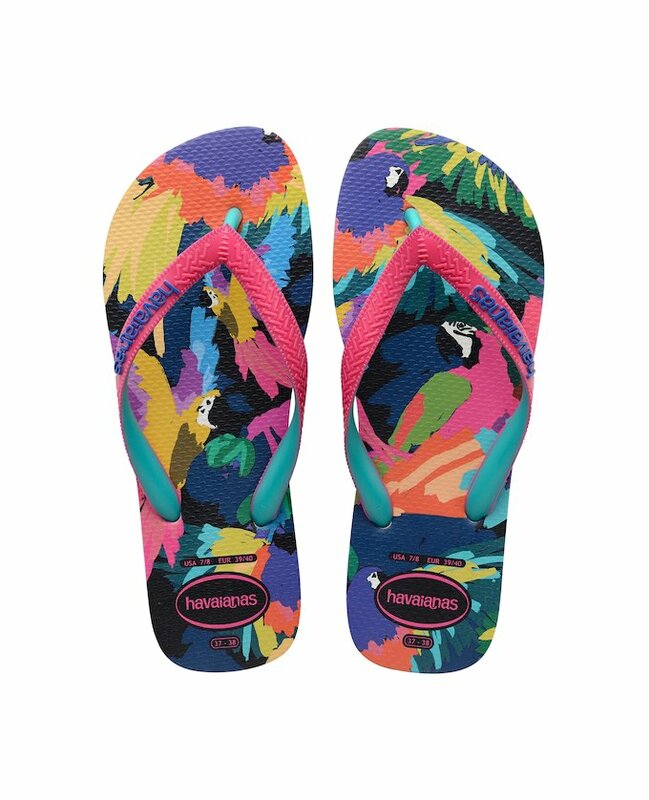 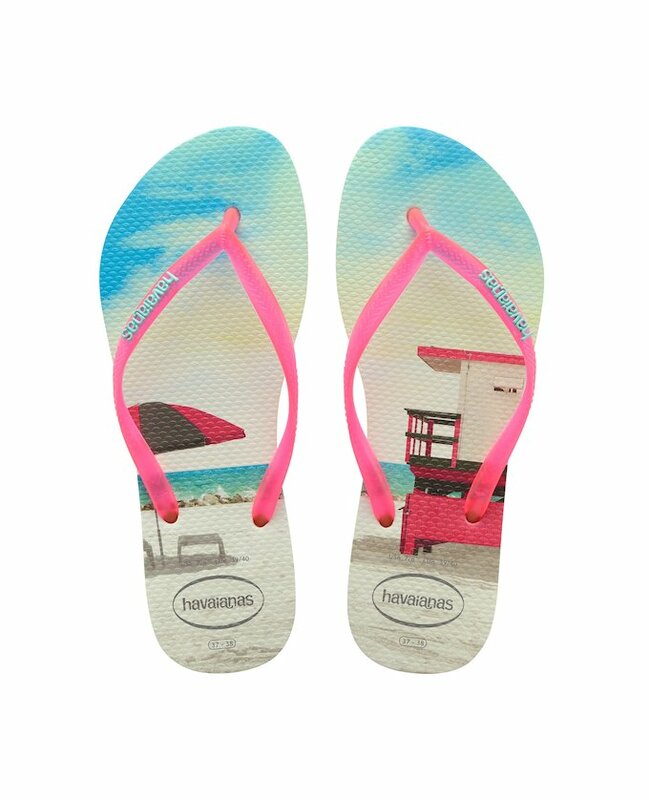 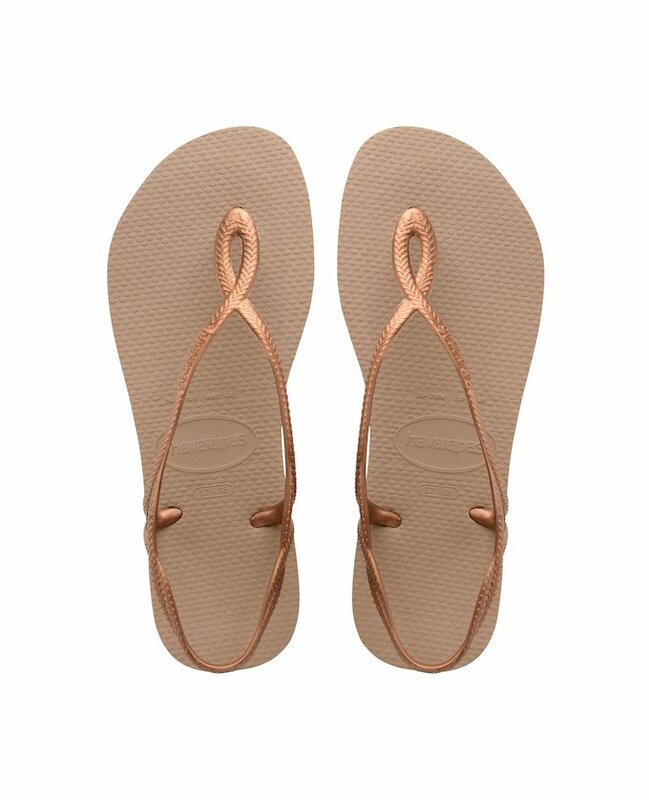 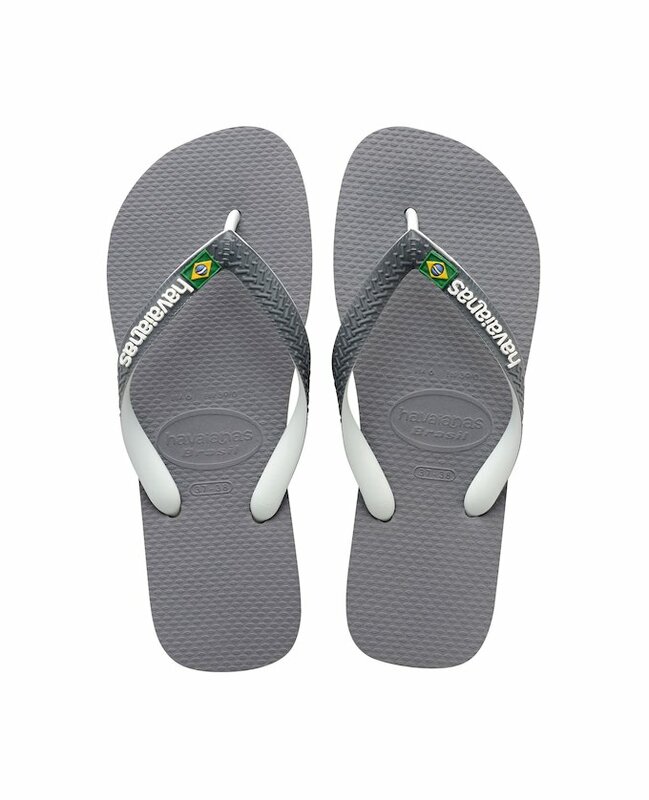 It is by wearing Havaianas sandals that you will find that perfect casual look for the beach or the poolside. 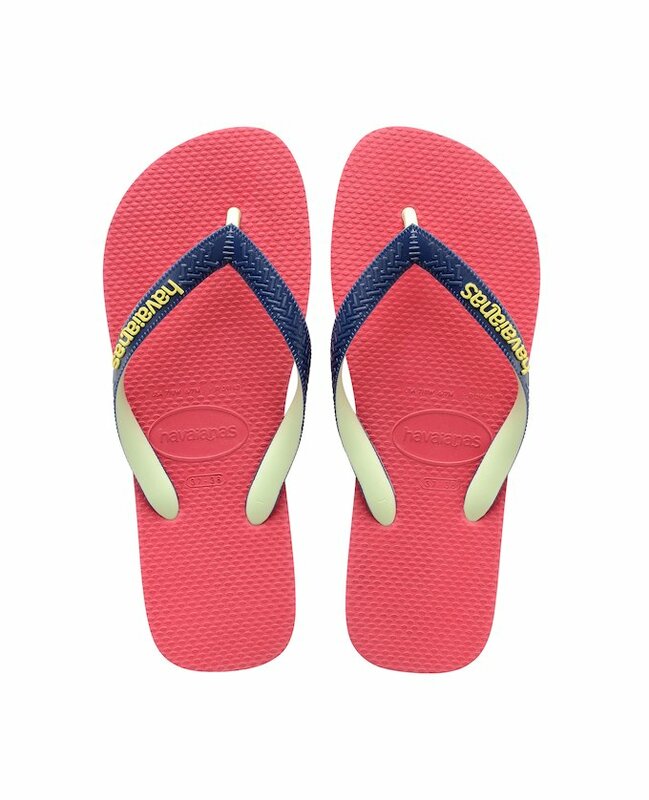 And if what we are really after is a sophisticated and feminine look, with a fancy-free yet fashionable touch, then there is nothing better to slip into than a pair of coloured and glamourous espadrilles. 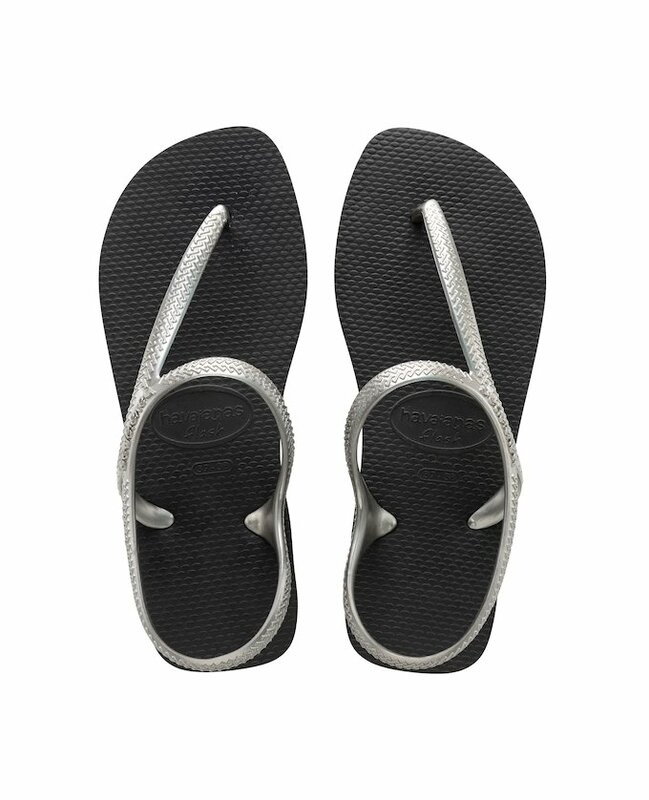 Then, put on a nice pair of shorts and a loose T-shirt that you tie in a knot around the waist: you are now ready to hit the town!